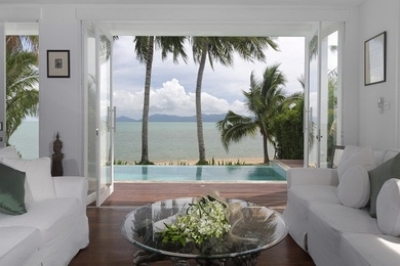 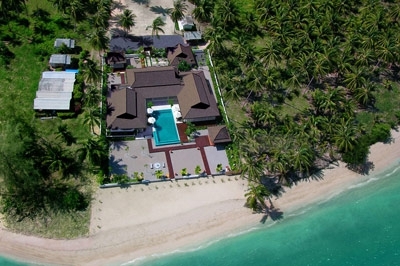 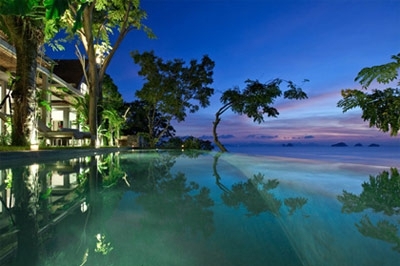 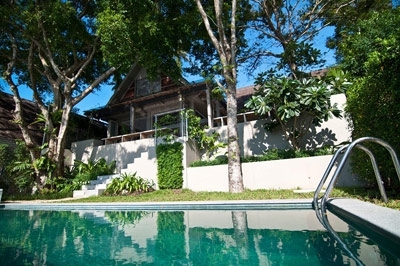 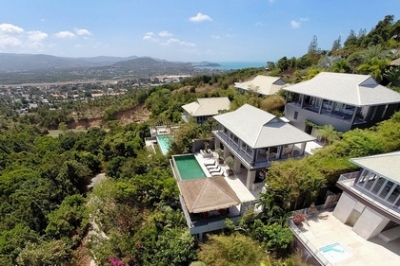 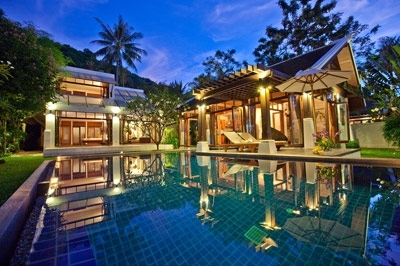 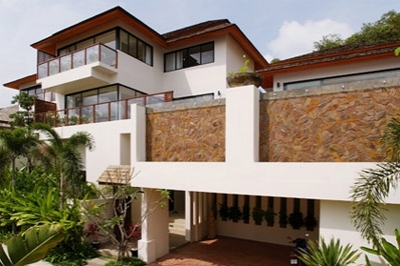 As a trusted villa management and rental agent on Samui, we have selected these boutique properties for their superb beach and hillside locations, stunning ocean views, privacy and amenities. 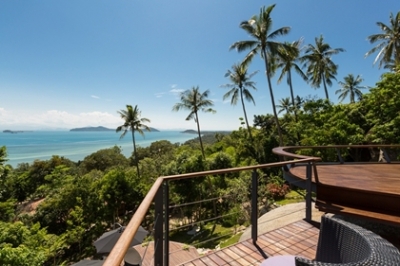 The Boutique Villas are also managed by Samui Villas & Homes' operations team to ensure first-class service , standards and hospitality. 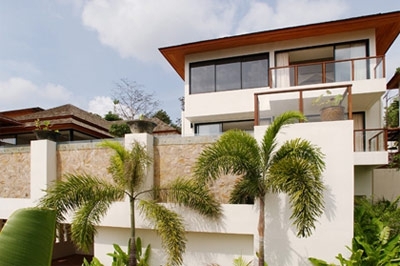 This portfolio boasts private properties with 2 to 4 bedrooms, all featuring a private swimming pool with resident staff to ensure that daily chores are taken care of, and that all our guests' needs are catered for on site. 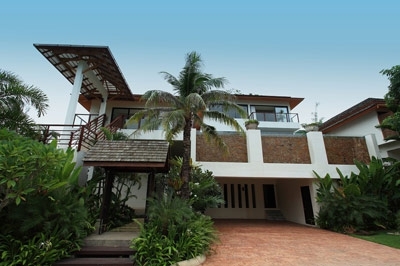 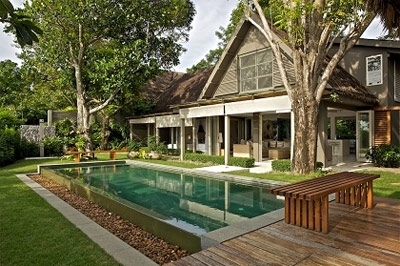 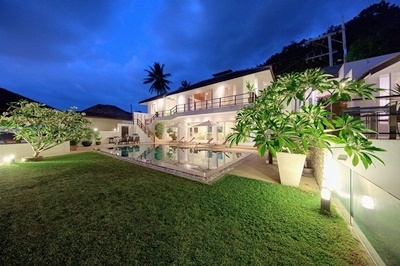 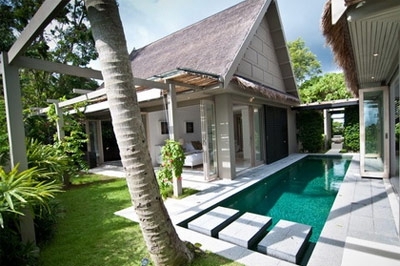 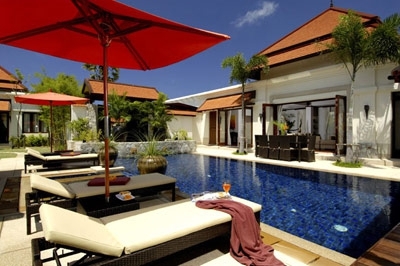 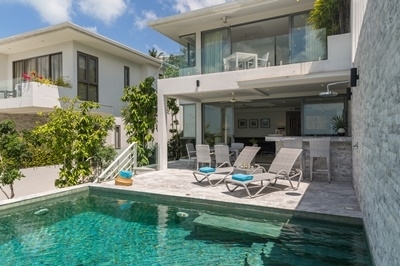 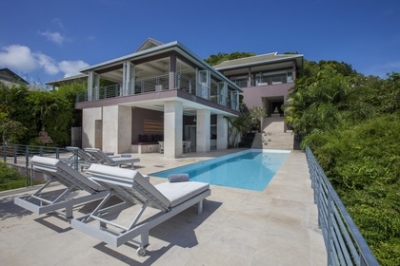 The Boutique Villas represent an affordable and exclusive alternative to 4 and 5 star hotels, providing a unique experience of privacy and comfort in a stunning tropical environment.